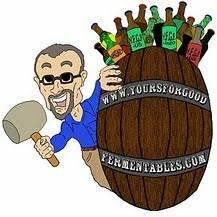 Alan Hew —longtime member of Washington, D,C.-based homebrewer club, B.U.R.P. (founded in 1981)— proudly carries an oak barrel he had secured at BrewExpo America®, during the 2017 Craft Brewers Conference, which ran 10-13 April in Washington, D.C. —only the second time for the conference in that city. 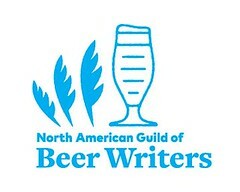 More about the CBC, from YFGF: The skinny on the 2017 Craft Brewers Conference.